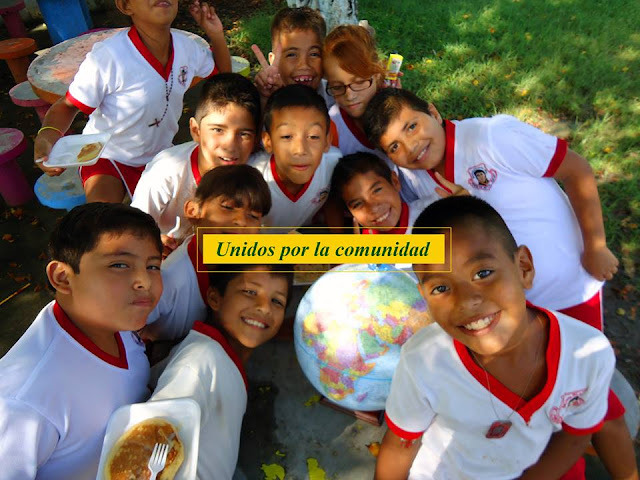 The Fundación Punta de Mita A.C. is searching for community projects that fall under the umbrella of education, health, environment and community development to lend them economic support. The Fundación Punta de Mita A.C. has launched the 2016 Fortalecimiento a las Organizaciones de Base (FOROB) open call in Banderas Bay. Sustainable grassroots projects that benefit the community and submit a proposal may receive a matching grant of up to $100 thousand pesos. FOROB represents a collaboration of national and international associations with the Fundación Punta de Mita as their liaison in the region. The Riviera Nayarit Convention and Visitors Bureau supports works that promote collective community efforts. The deadline to submit projects is February 15, 2016. The proposals must fall within the precepts set by the Fundación Punta de Mita: Education, health, environment and community development. The budget must be implemented between March and November 2016. In order to be eligible, the grassroots organizations must adhere to the institutional criteria as well as the project qualification criteria and the guidelines for proposal submission. This call is open to the Banderas Bay area, including Puerto Vallarta. The previous year four non-profit organizations received economic support thanks to these efforts. In order to participate, for contacts and any questions, please write to info@fundacionpuntademita.org.